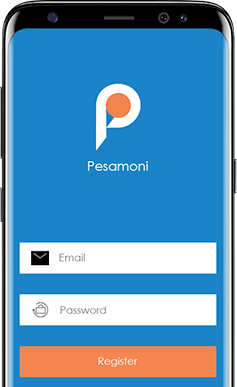 Easily do transactions on the go, with the PesaMoni App. With our platform, transactions have been made easier. and enjoy the no hustle. 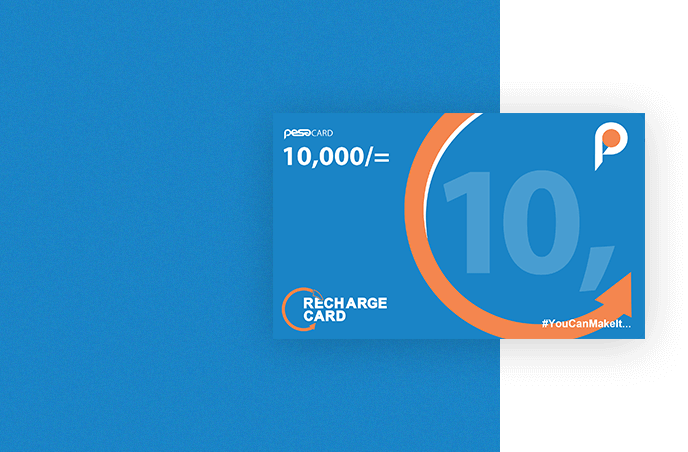 Use the PesaCard to fund your wallet anytime. Pay your Utility Bills easily. I was in Isingiro and wanted to send money to Kampala. There was apparently no agent here yet I had money on my mobile money account, so I pulled money to my PesaMoni wallet and sent it to my sister in Kampala and it was automatically sent as mobile money. Thank you for the service Geeks.